For more than 19 years Charles Haywood III has been a Certified Reflexologyist in practice in Los Angeles. 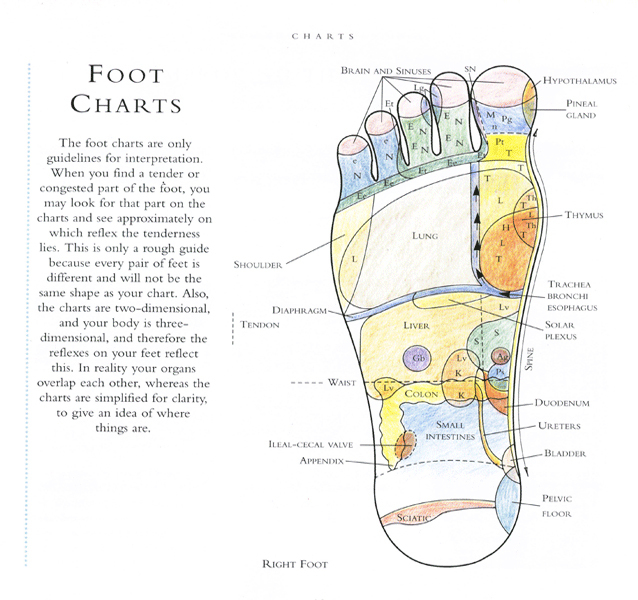 He is a dedicated health advocate and healer who has studied the "Flocco Method" of intetrated reflexology to the feet, hand and ears at the American Academy of Reflexology. Charles delivers world-class Reflexology from his studies of Brazilian, Canadian, Ayurvedic Reflexology, Acupressure for Reflexology. Kinesiology. 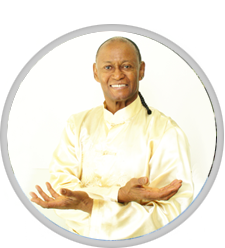 He has also studied Pranic Energy Healing with Master Stephen CO and does Chakra energy balancing. Prior to reflexology Charles was a Personal Fitness Trainer for 10 years starting in 1991 and a 2 time LA Marathon finisher. He has bee doing nutritional counseling for more thand 22 years. With a passion for health and wellness, his goal is to help his others relieve stress and achieve a healthier, happier life. Reflexology is a gentle form of therapeutic treatment applied to the feet, hands and ears, to remove blockage and congestions ( stress) to allow the body’s own energy flow and promote natural healing. 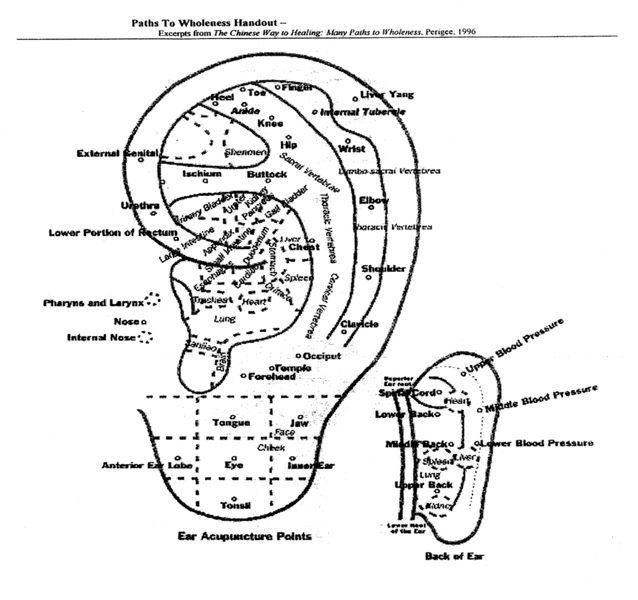 evolved around 1913 from the work of Dr. William H. Fitzgerald, MD an ear, nose and throat surgeon in the United States. Reflexology is considered to be a holistic healing therapy that aims to treat the whole body to produce a state of balance and harmony in body, mind and spirit. 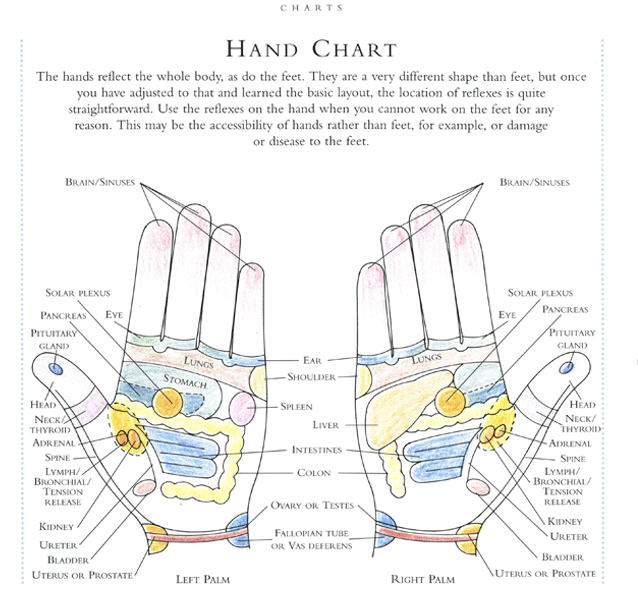 Chi Reflexology:……..How does it work? Charle’s unique style blends the energy from Qigong practice with Pranic Energy Healing training flowing energy through his arms, hands and fingers to create more powerful healing benefits of his reflexology session. 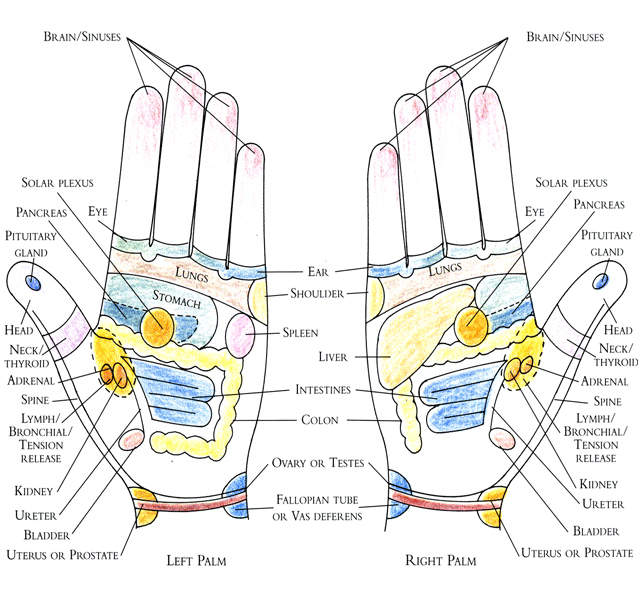 This is based on the belief that there are 10 vertical reflex zones on the body, corresponding to all the parts of the body including major organs. By applying pressure and a flexing motion will improve circulation thus affecting all nerve endings, internal organs, body systems, and thereby reduce stress and pain to normal healthy body function and promote better health. The seven major chakras are a rotating wheel of energy inside everyone. 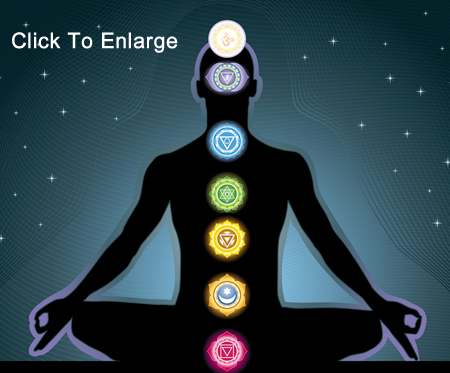 Those that are gifted and trained to perceive blocked chakras can help you to unblock them. H. When all of the seven major chakras are not in balance, the energy within is not flowing freely. This can lead to illness, fatigue, disease, and stress. Therefore, having your sacral chakra in balance with the other major chakras is vital to achieve wholeness.